Michel Tremblay, photographer, co-founder and chairman of International Photo Media Group, General and Artistic Director of Zoom Photo Festival Saguenay, international meeting of photojournalism. Jeannot Lévesque, photographer, co-founder and secretary of Photo Media Group International, Executive Assistant to Zoom Photo Festival Saguenay, international meeting of photojournalism. 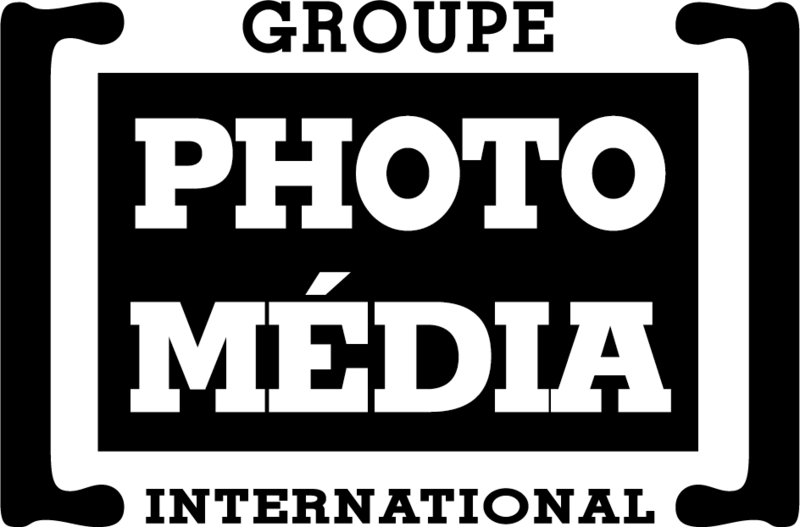 Eric Côté, photographer, co-founder, treasurer of International Media Group Photo and manager of the photo contest “Man and the Environment” Zoom Photo Festival Saguenay, international meeting of photojournalism. Jacques Fortin, Director of La Pulperie de Chicoutimi, Musée du Saguenay-Lac-Saint-Jean and president of Zoom Photo Festival Saguenay, international meeting of photojournalism. 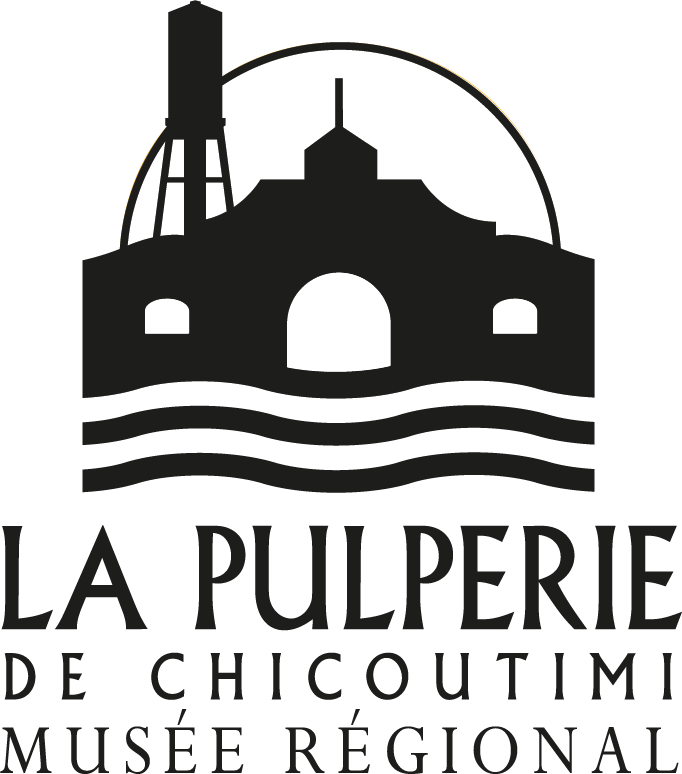 Rémi Lavoie, Assistant Director of La Pulperie de Chicoutimi, Musée du Saguenay-Lac-Saint-Jean and responsible for the museum presentation, logistics, assembly and presentation of exhibitions. Max-Antoine Guérin, Communication Director of Zoom Photo Festival Saguenay, community manager and media spokesperson. Danny Cloutier, Communications Officer for La Pulperie de Chicoutimi, Musée du Saguenay-Lac-Saint-Jean and the Zoom Photo Festival Saguenay, international meeting of photojournalism. 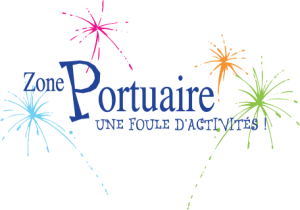 Pierre-Luc Chabot, Technical Coordinator, Web designer for International Media Group Photo.